I need a local Tow Truck company! Vehicles usually break down at the most inconvenient times. It’s 2am and you are on the side of the road. 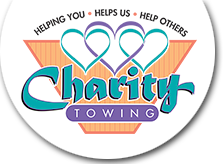 Need a 24 Hour Tow Truck Company in Phoenix? 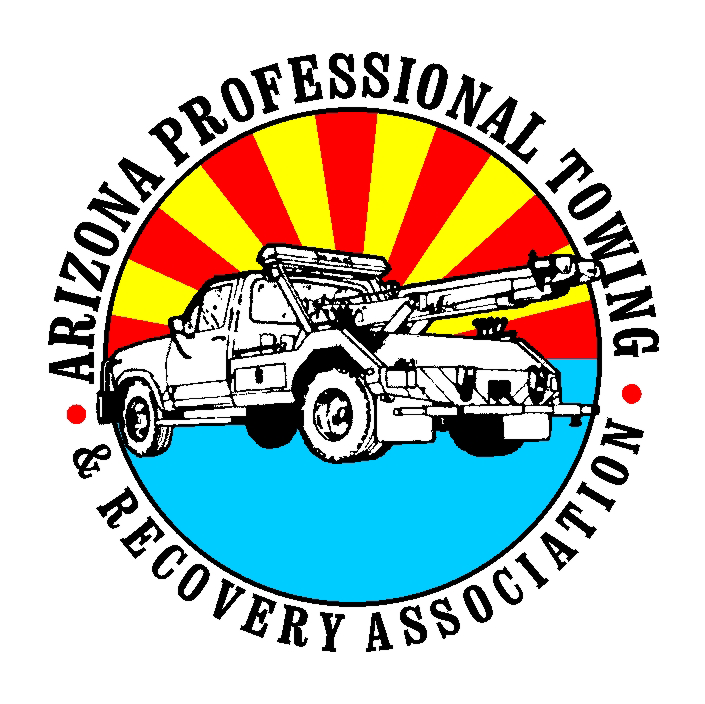 Phoenix vehicle owners will agree that towing is an essential service that is needed at all hours of the day and night. We are happy to provide this crucial assistance and make driving safer and stress-free.